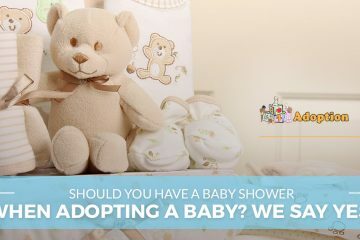 Should You Have A Baby Shower When Adopting A Baby? 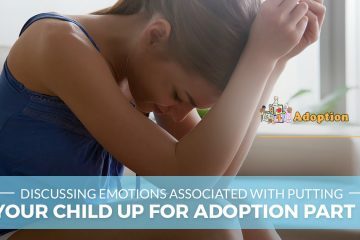 We Say Yes! 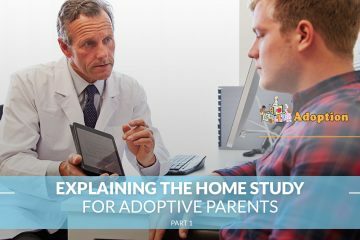 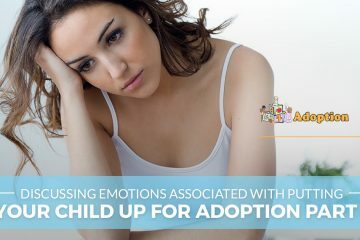 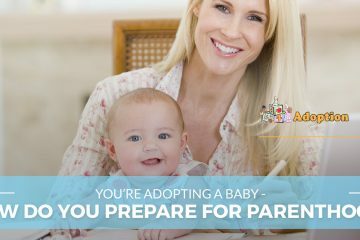 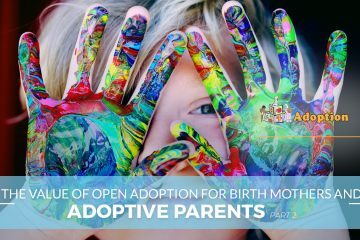 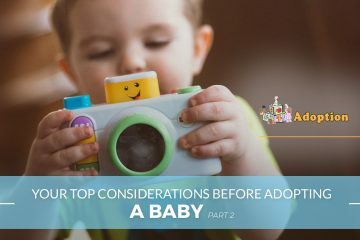 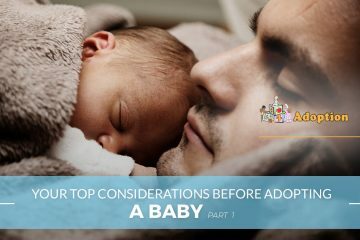 You’re Adopting A Baby – How Do You Prepare For Parenthood?